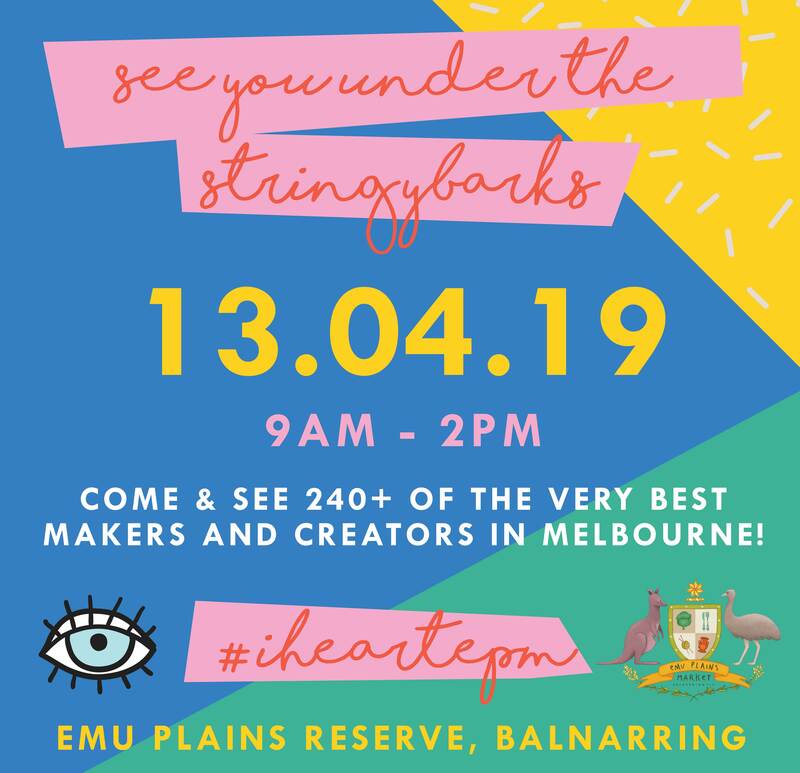 Don't miss all the colour, life, sounds and talent the Emu Plains Market has to offer one more time before we retreat to our winter slumber. This month we will have the awesome Matt Katsis Music and Sam O'Connell Music entertaining us #underthestringybarks and as always there is plenty for the kids to see and explore....not only is there a great park in the heart of the market but there is also fun and face-painting with Stardust Fairies and jumping castles from Aardy’s Jumping Castles! We can't wait to celebrate the end of another great season with you!